Check out our beautiful Teen room! The Youth Advisory Council at the Pearle is starting again! All tweens and teens in grades 6-12 are invited to join. Share your ideas for events. 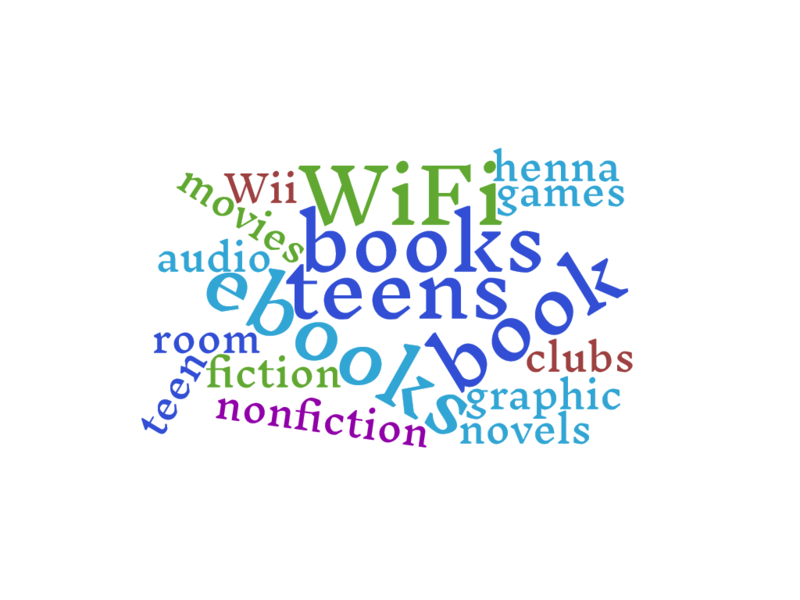 Help run library events for tweens and teens. Make suggestions for materials for the Teen Room. You will gain valuable leadership skills. You can earn volunteer hours (please bring your form). Monday, March 4, 2019 - 5pm to 6pm * Please note new date of the March meeting.